Countryside will be closed from March 30th - April 7th. School resumes on Monday April 8th. It's time to enroll at Countryside for the 2019-20 School Year! 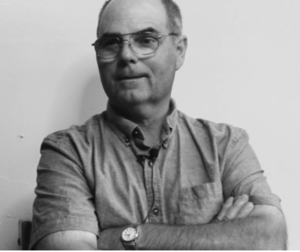 We are a free public school serving Young 5's through 12th Grades. Open enrollment is from March 11th to March 25th. 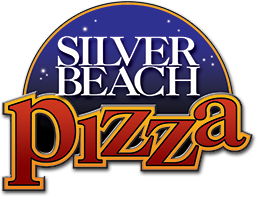 Check back here for monthly newsletter updates. 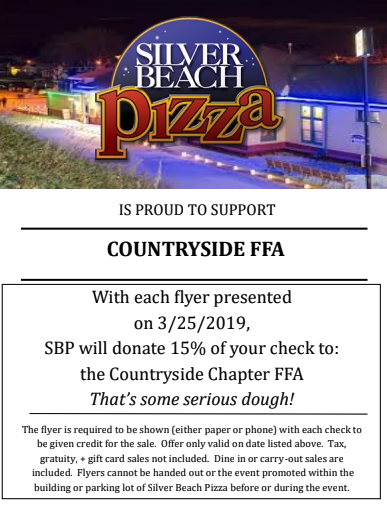 With each flyer presented on 3/25/2019, Silver Beach Pizza will donate 15% of your check to The Countryside Chapter FFA. That's some serious DOUGH! Show this Flyer on your phone or Print off this flyer and bring it in! 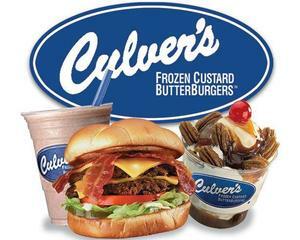 Countryside's FFA will be at Culver's in Stevensville Wednesday January 16, 2018 from 5:00 to 8:00 pm. 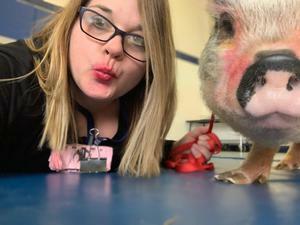 Our FFA Representatives will be helping out and proceeds for the night will be given to the Countryside FFA. Please come support our team! School Resumes Monday January 7th, 2019. Have a safe and happy holiday break! 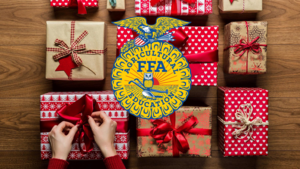 Our FFA will be wrapping gifts on Saturday December 22 from 10am to 3pm at Family Farm and Home. Donations are appreciated. All proceeds will go to the Countryside FFA. Get your picture taken with a Llama from 12pm to 2pm.